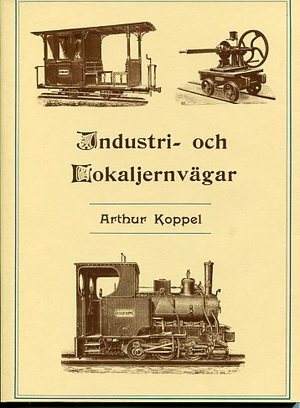 A reprint 1899 illustrated catalog of everything that Arthur Koppel offered for Industrial and Agricultural railways, right down to the rail, ties and spikes. 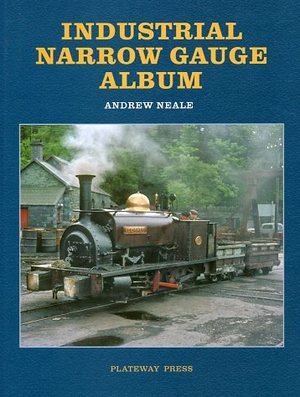 Nice book describing the 610 mm [2-ft.]gaugeSugar Cane Railways in Queensland, Australia. Well illustrated. 31 locomotive drawkngs from the first, 1883 Fowler through the largest, a converted standard gauge Diesel-Hydraulic from Bundaberg Foundry. 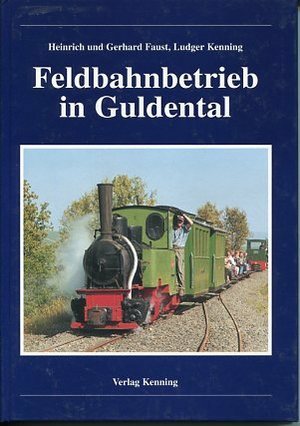 Picture book of East German field and mine railways: steam, IC and electric. 112 pages with photos on all. 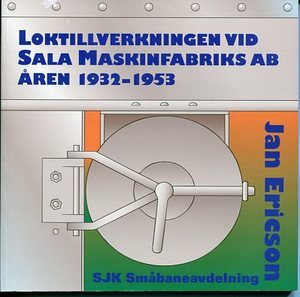 Special catalog for locomotives. Contains specifications and pictures. History of Cromer-White Ltd. miniature railway engineers. Short descriptions of fifty small narrow railways in Europe. English and German. Guidebook to the collection at Rhineland Industrial Museum in Koln. Product Name : Covasna Forestry Ry. Feldbahnen in Hessen. German industrial railways. History of canal railroads in Leipzig area. 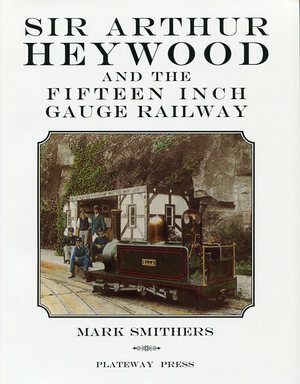 Mark Smither's study of Sir Arthur Heywood and his work. 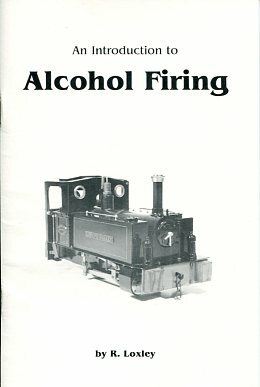 [Hardcover] Photographs in Great Britain of different industrial railways. Photographs taken in Great Britain of industrial railways. 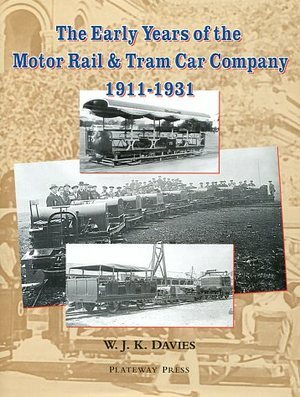 Product Name : The Early Years of the Motor Rail and Tram Car Co.